Mobile phone accessories are a must-have for phone users for a variety of reasons. They add value in the sense that they can make using your phone a better and more enjoyable experience and they can also make your phone look better and amazing. Earphones and headphones are phone accessories that almost no phone user can do without. They are accessories which are connected to the phone and to the ears and which make you hear sounds from your phone. Having an earpiece is nice and this, for more than just a few reasons. If you find yourself in an environment where you cannot play your music loud, but you still want to listen to it, you need to have an earpiece. That way you can listen while you work without disturbing other people and without depriving yourself of the thrill that comes with listening to your favorite music or artists. Asides listening to music, having an earpiece makes you able to make calls and receive calls without having to go through the stress of lifting your phone to your ear every now and then. Headphones are so fascinating that we would recommend them for people who are music lovers and who pay attention to the negligible details in particular music. They amplify the sound and make it have such depth. They are also good when you want to shut out the world and concentrate on your work or on yourself without outer distractions. 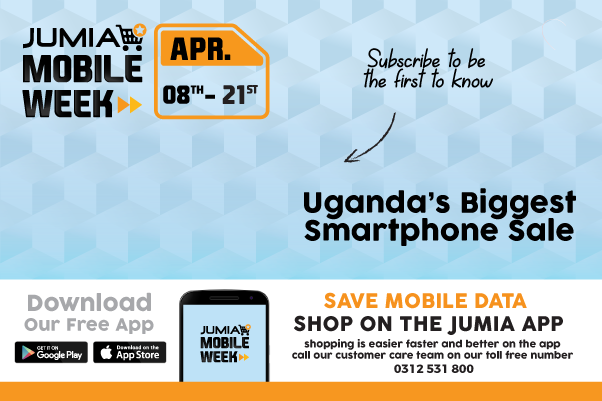 Shop from a wide range of earphones and headphones online at Jumia Uganda. Get the best from songs by your favorite artists, audio files and videos as well by using earpieces with your mobile phone. There are also different types of earpieces that you would, no doubt, be interested in. Wireless earpieces are the perfect definition of comfortability and freedom. With them, you can move around your house or office, listening to your phone, make and receive calls without being in physical contact with your phone.